Giving children the help they need to thrive. Preparing for the next 100 years. 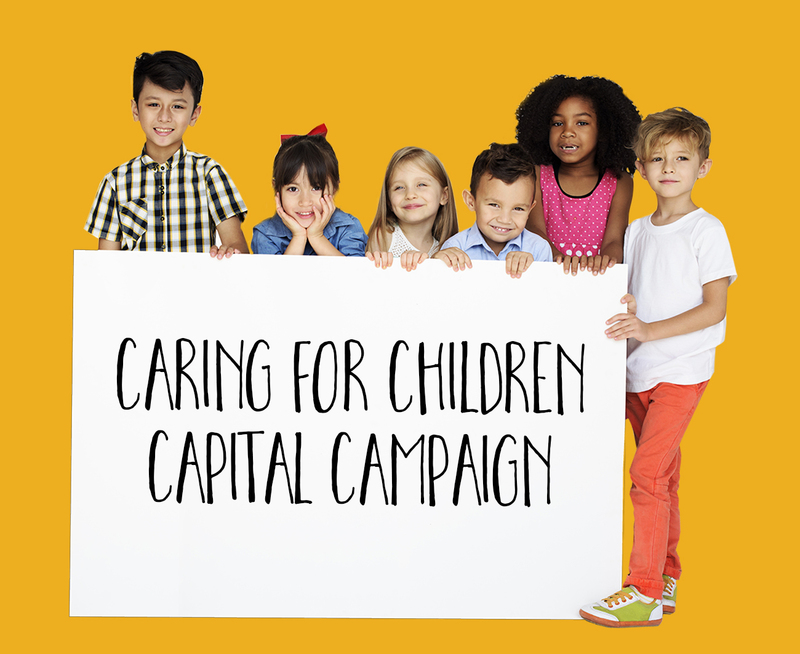 When F&CS began its work in 1921, the founders had a clear mission – to champion the wellbeing of families children so that every child can reach their full potential. We’ve done just that and so much more than our founders could have envisioned. And now, thanks to a generous gift from The Anne & Henry Zarrow Foundation, F&CS is honored to be selected as the recipients of an in-kind, transformative gift of eight floors in Legacy Plaza West, the largest in a three-building complex on east 31st Street, formerly Dollar Thrifty’s headquarters. Tulsa's children struggle and need your help. Oklahoma’s daily headlines illustrate the devastating reality of child abuse and neglect, child endangerment, parental incarceration and children living in families where poverty, violence, addiction and mental illness reside. These factors combined with increasing rates of childhood depression and anxiety make treatment a critical necessity due to the repercussions on cognitive, social and emotional development. As the leading provider of mental health services in northeastern Oklahoma, we know that early intervention and treatment for children and families can mean the difference between a bright, healthy, productive future and the potential tragic outcomes of addiction, incarceration, homelessness, serious mental illness and premature death. Our current facilities are bursting at the seams. Last year we helped 120,000 Tulsans by healing hurting and abused children, strengthening families and providing hope and a path to recovery for those battling mental illness and addiction. We’ve continued to expand and innovate our services as community needs increased. In just the last two decades, our budget has grown from $6.5 million to $60 million – an increase of more than 800%. 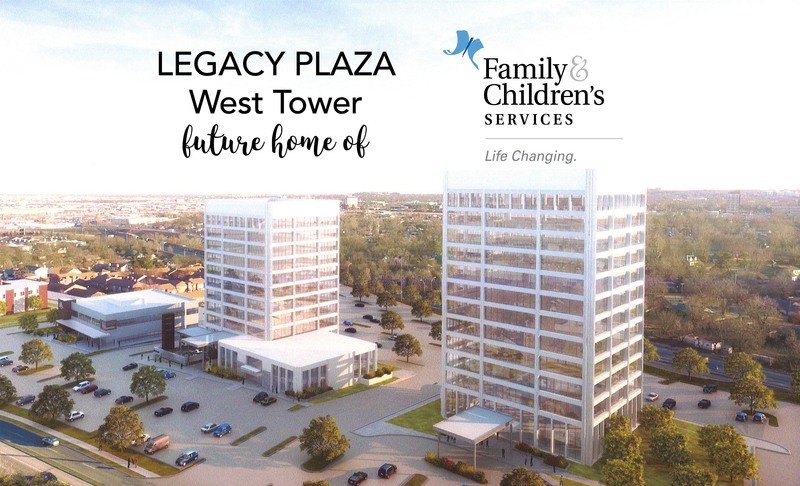 Thanks for the generosity of the Anne & Henry Zarrow Foundation, F&CS is being gifted ownership of eight floors, nearly 80,000 square feet, in the West Tower at Legacy Plaza. This is an unprecedented opportunity for F&CS to grow and increase collaboration and partnerships with other non-profit agencies on the same campus. 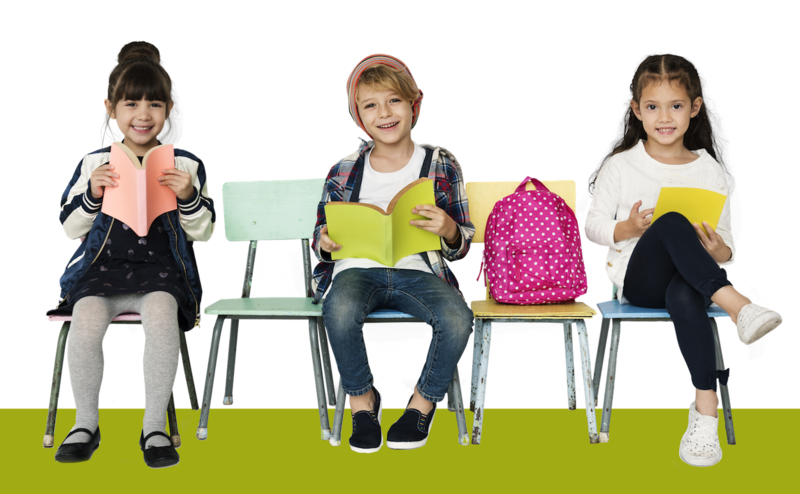 Combine and centralize five different children’s community-based programs from four different locations. Consolidate administrative headquarters from three buildings into one. Build an enlarged conference center and meeting room capacity. 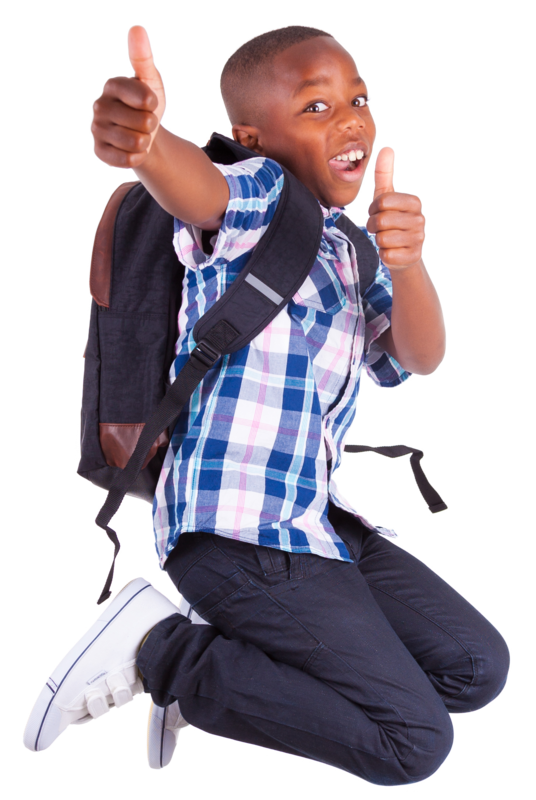 F&CS’ Peoria location will be renovated to provide on-site treatment services at one location for children who are abused and traumatized and others who are burdened by behavioral health or family problems. The current building will be transformed into the Children’s Treatment Center, conveniently located on the planned Peoria Avenue express bus line. This warm, inviting and comfortable child- and family-friendly space will promote healing for children of all ages. This endowment supports program innovation and ensures the ability to sustain best-practice treatment programs for the future.